Home educated students on Island will a topic of discussion for MHK's tomorrow. 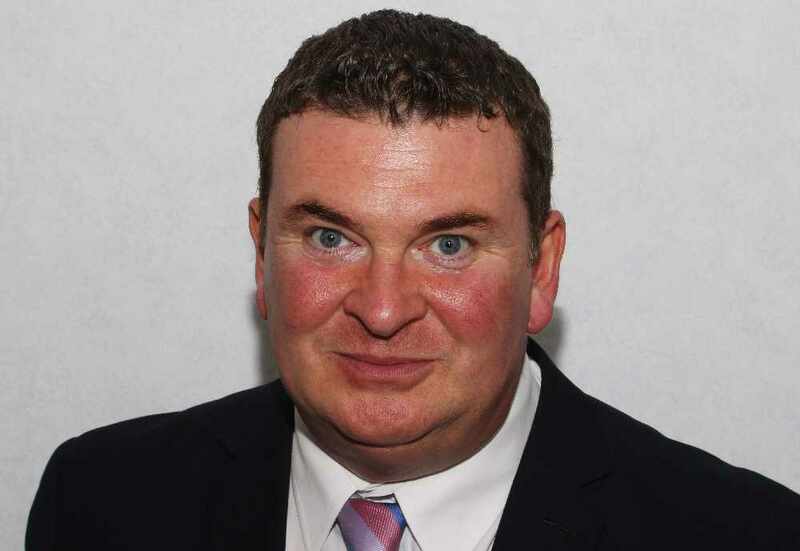 In tomorrows sitting, Arbory, Castletown and Malew MHK, Jason Moorhouse, will ask Education Sport & Culture Minister, Graham Cregeen MHK what figures his department has for the GCSE performances of home tutored pupils in the last three years. Following this Mr Moorhouse will ask how many home educated children sat GCSEs at each Manx secondary school or college in the last five years, and in the same period how many achieved C grade or above in English and Maths. His questions will be put forward in the next House of Keys sitting, due to take place on Tuesday at 10am in Douglas. Island firefighters were called to tackle a gorse fire in the North of the Island yesterday. Plans have been lodged by the owners of the Villiers site in Douglas to improve the appearance of the dilapidated area. A serious incident in Douglas over the weekend is being investigated by Police. A Douglas woman who thought her commercial vehicle insurance covered her personal car has been fined. A Ramsey man whose driving licence had expired had no insurance when police stopped him, a court's heard. Changes to bus timetables on Island come into effect today. Repairs to Ramsey War Memorial have yet to take place, after a ‘substantial crack’ was found earlier this month. Police are investigating after equipment was stolen from a property in Port Erin.